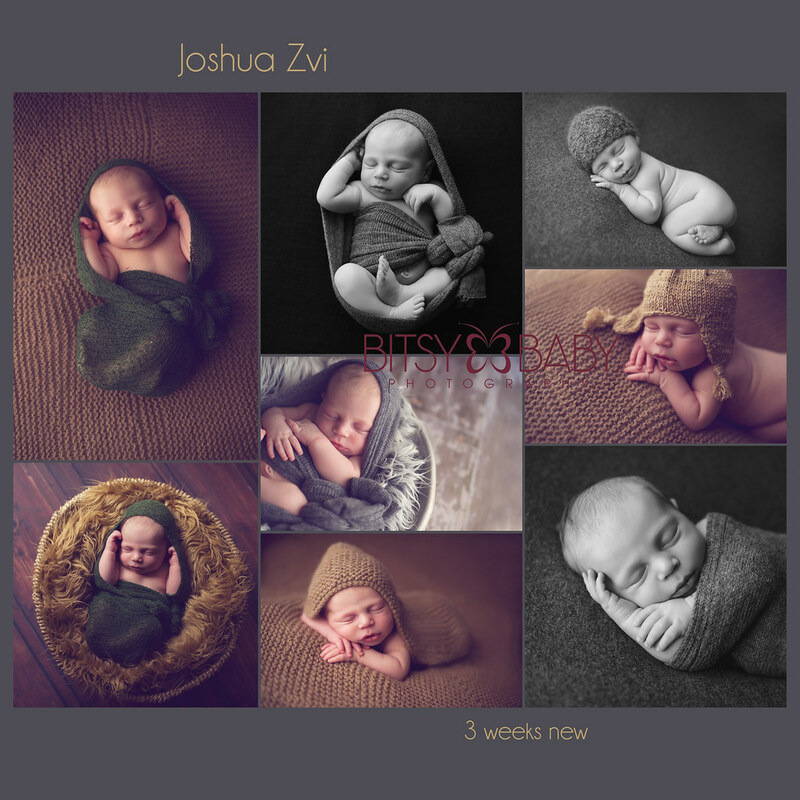 Which newborn baby photography workshop should I go to or should I even go? 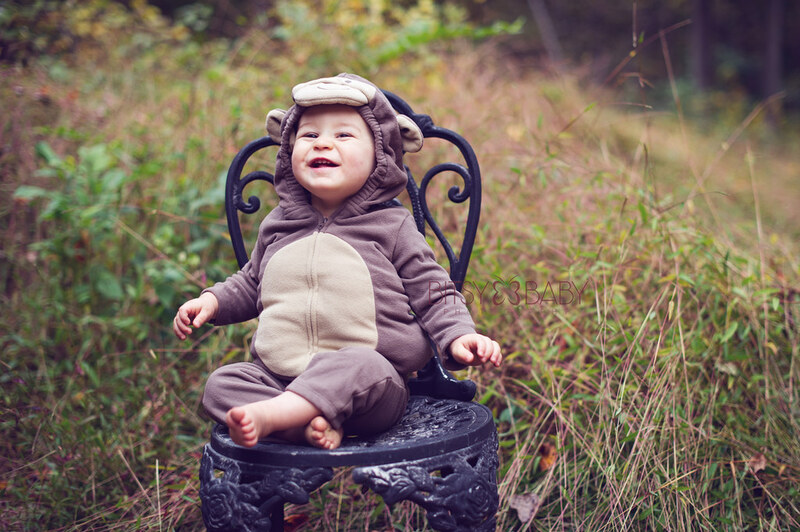 I had asked myself this question a dozen times over my years of working in baby photography. 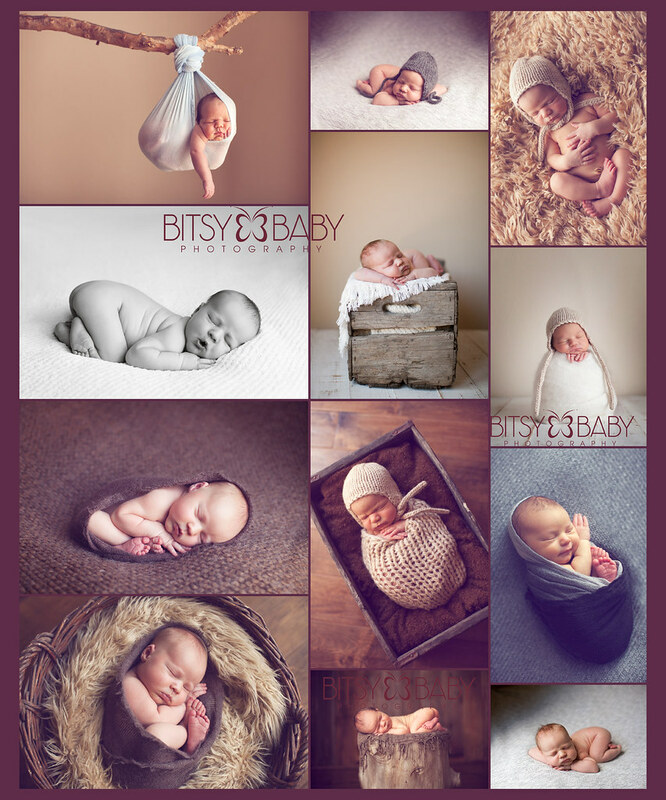 This year I did take the opportunity to attend two of these workshops with a couple of the most highly acclaimed newborn photography companies in the nation since Anne Geddes. 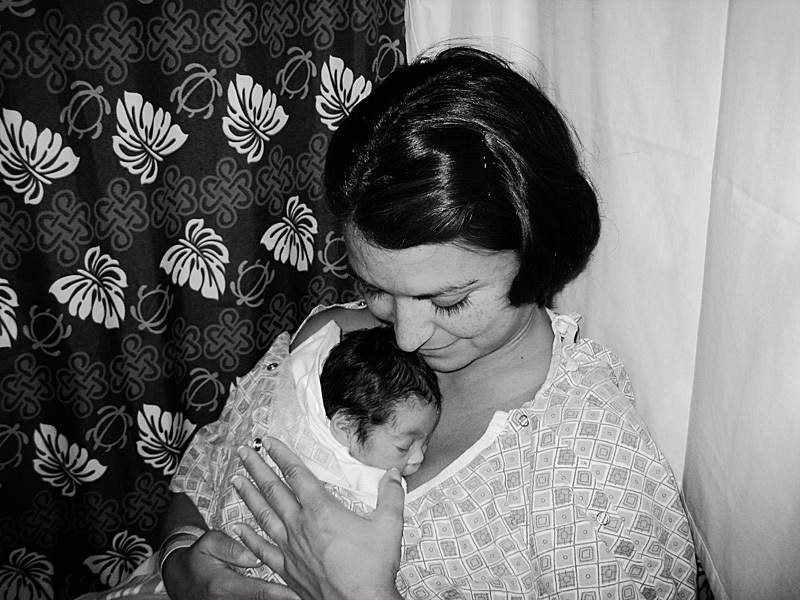 Baby as Art with Carrie Sandoval and Brittany Woodall and Newborn Dreamland with Kelley Ryden and Tracy Raver. First, just a little history if you do not know who I am. 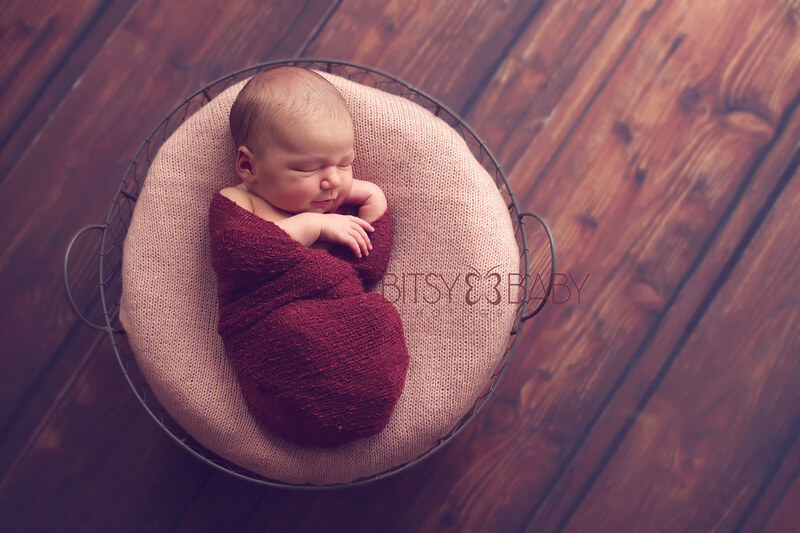 After having my own newborn baby over three years ago, I began to focus my photography business endeavors on photographing pregnant moms and babies. 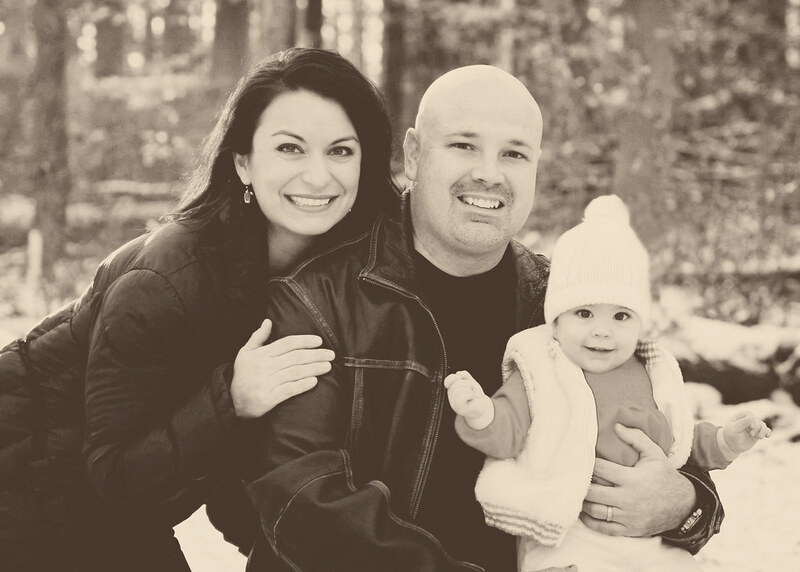 I was fascinated with the miracle of my baby's conception and birth and as time passed I was delighted by her growth. 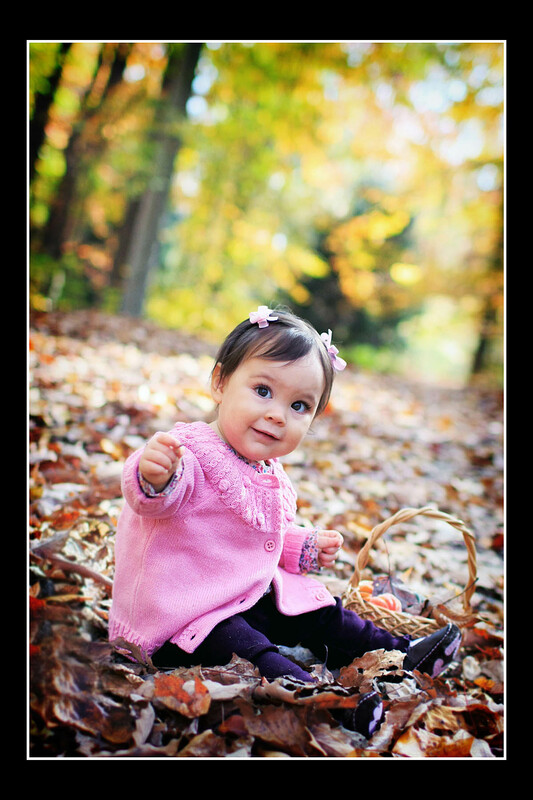 I needed to capture all her milestones to cherish forever! 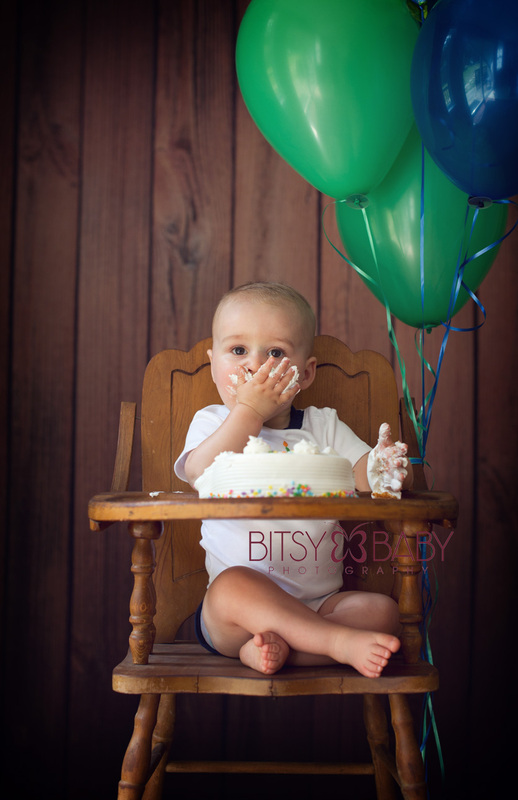 I have been photographing as a hobby for over 22 years and in the photography business for almost 7 years now. Until June of 2011, I was completely self taught and over the years have learned everything through reading or trial & error just stepping out there and shooting everyday. 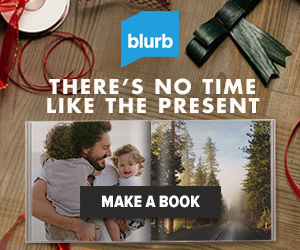 I would sit online or in the library for hours looking up information and that helped when I needed to learn specifics about my camera, business plans, Photoshop, and many details related to photography improvement. But let's face it, sometimes you do not have the time or want to take the years to read, research, and use trial & error as your learning modes. So you look for a comprehensive workshop that will provide years of knowledge and information in just a matter of a day or two! Then you ask the question, which photography workshop do I attend? 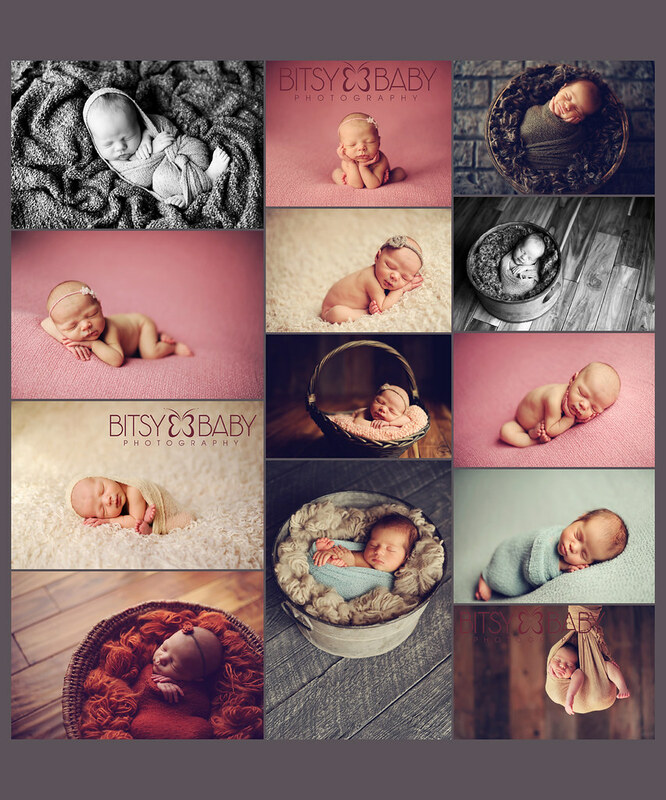 As I began researching I found several photography companies providing the type of workshop I desired for newborn photography. 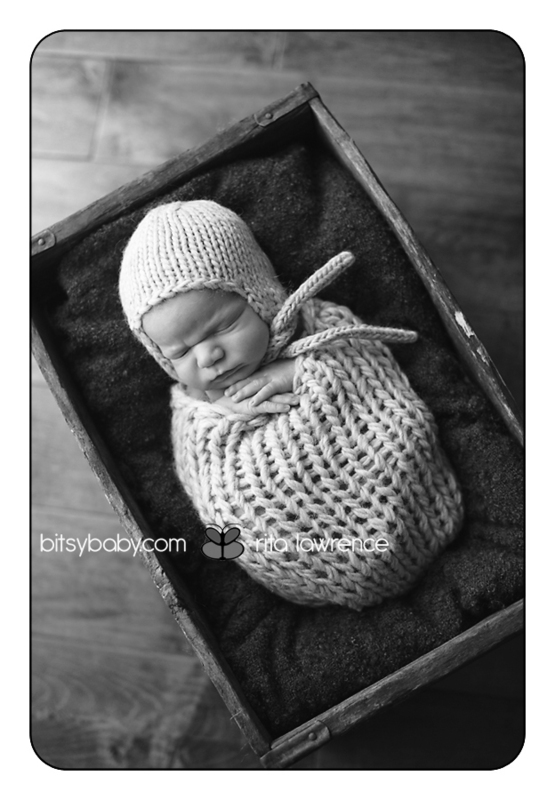 I am a firm believer that you get what you pay for and I knew these newborn baby workshops would not come cheap. I wanted to learn from those that ran a successful business and whose art I admired. Now I was already set to gross over 100K this year and I already have the very best of clients my area offers. The fact is though, as a photographer there is never a ceiling or cap for improving in your art, it's a continuous cycle of learning, improving, growing, and staying creative and inspired through your years of business. 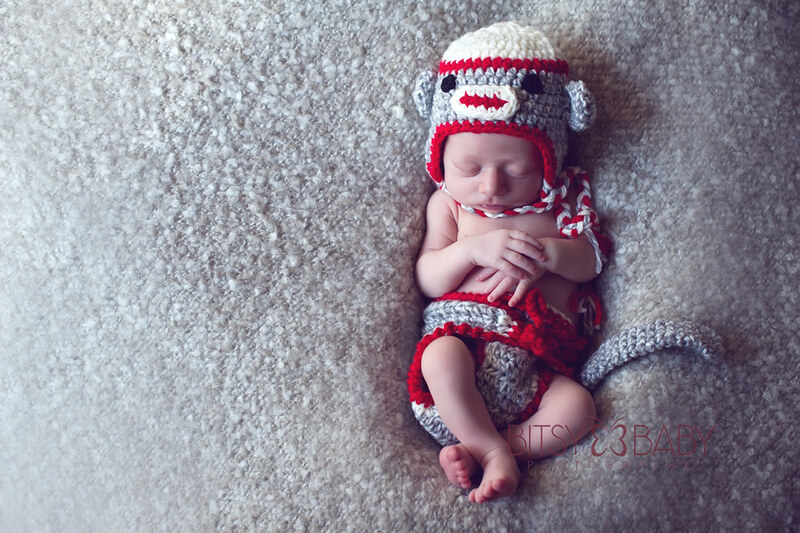 The Baby as Art and Newborn Dreamland newborn baby photography workshops could be considered costly. 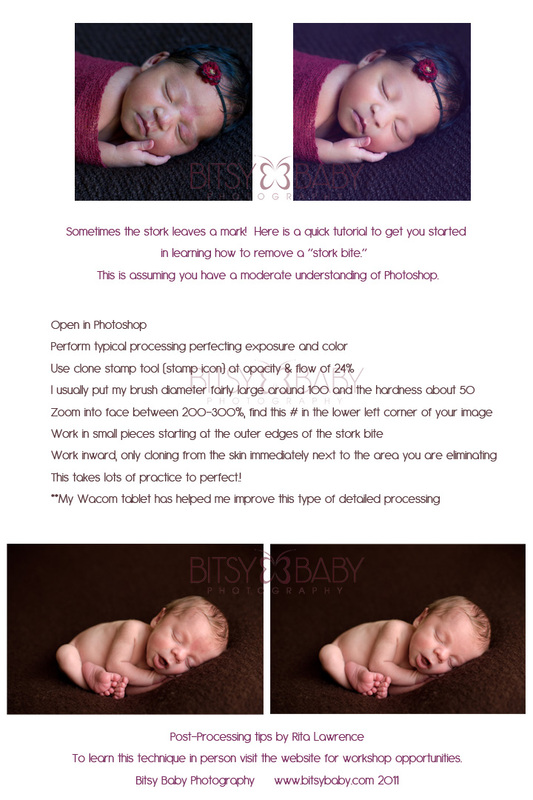 There are other photographers offering these types of workshops at a lower cost but I had the means and was ready. These girls have perfected their techniques and styles through years of experience and have proven they have what it takes to be successful in their art and business. What are the differences, are there differences, which was better? There were definitely differences, most noticeably each one has their own style and look. You can decide for yourself which draws your eye and inspires you most, it's really a matter of taste. 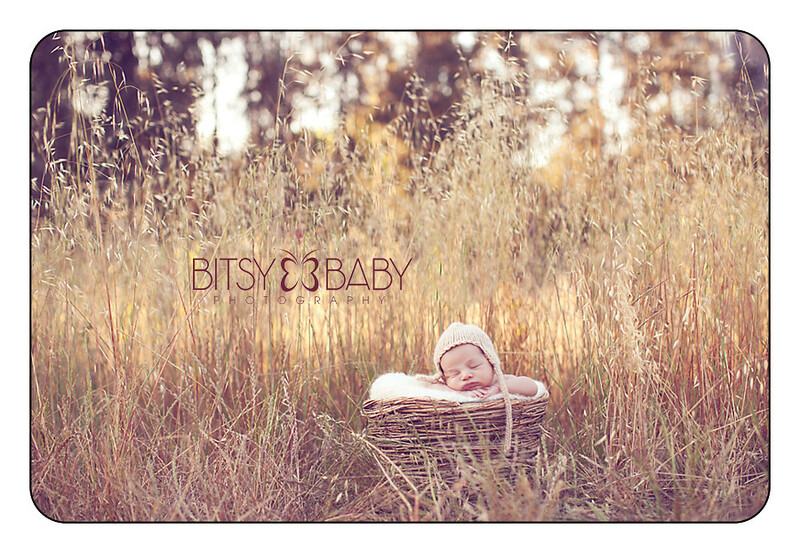 Baby as Art has a more organic and earthy look, where the Newborn Dreamland team provides a more vibrant dreamy feel. I’ll admit I lean towards the organic earthy looks in my own work but I am very inspired by the vibrance of Raver/Ryden's art. 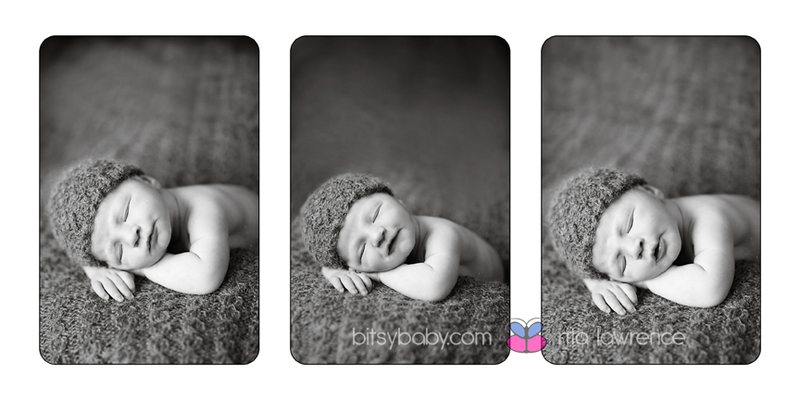 It is hard not to enjoy looking at any quality professional newborn photos as all babies are just so sweet to see. 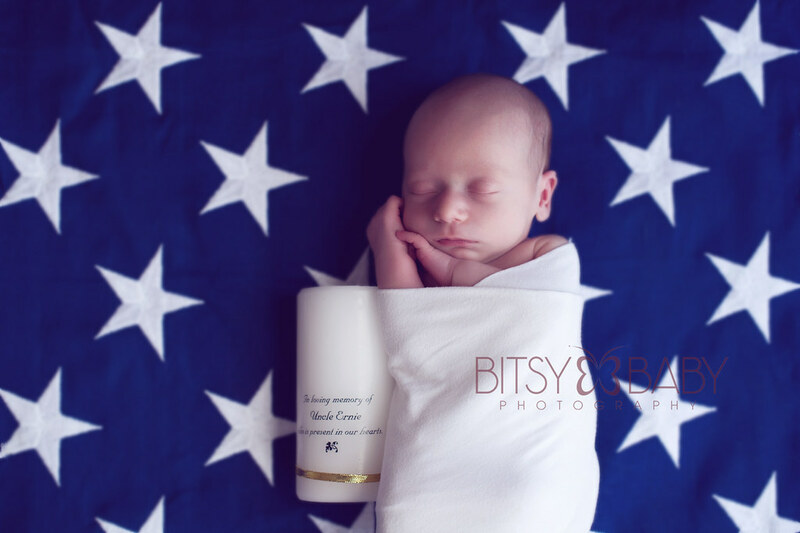 They are in different locations; Baby as Art are in San Diego, California and Newborn Dreamland is in Blair, Nebraska. The cost is different. In 2011 for one full day in a small group setting, which I recommend, BAA was $2500 and limited to four students. 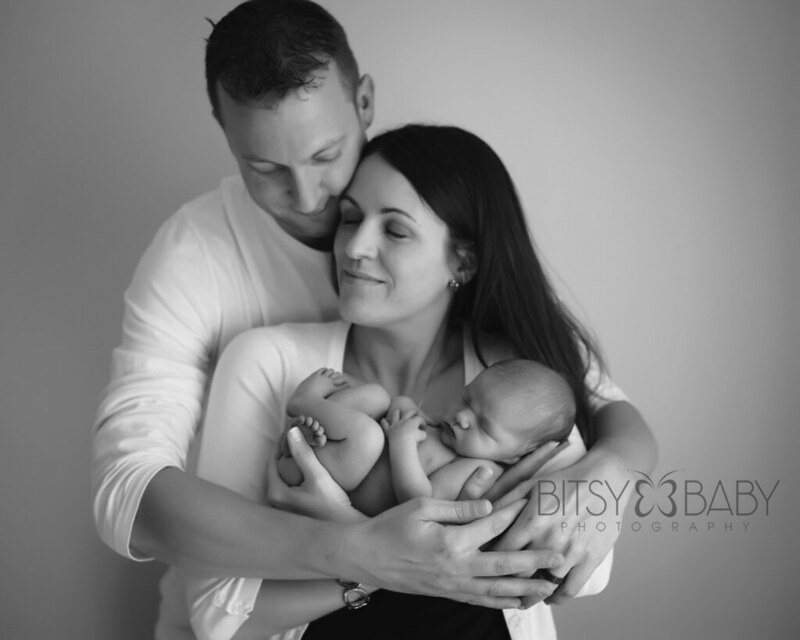 Newborn Dreamland's cost was $1800 and limited to five students. Then you have the airfare, hotel, car rental, and food costs while traveling. 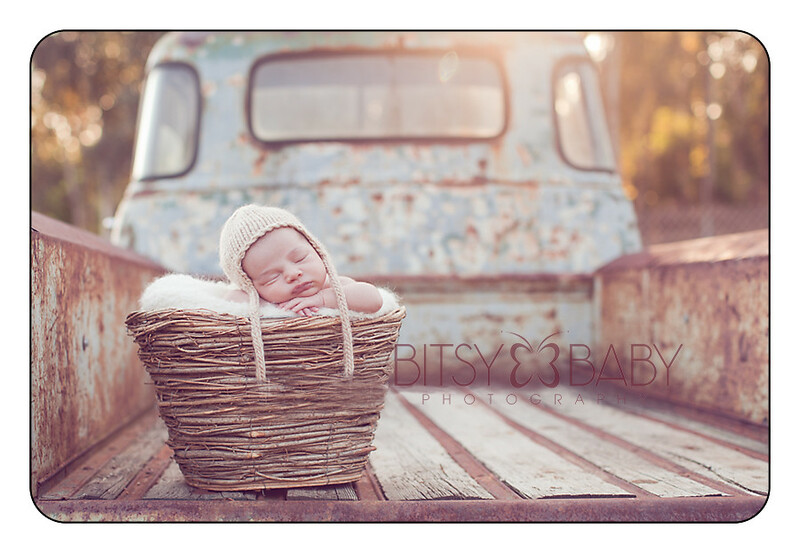 I met up with another newborn photographer friend at Newborn Dreamland who was also attending so we shared the hotel and car expenses. Posing and Set Up: Both workshops incorporated an awesome variety of set-ups, poses and models--see sample images below. Which types of set ups and poses you desire and use in your business is really a matter of taste but it was great to see a variety and how they come together. 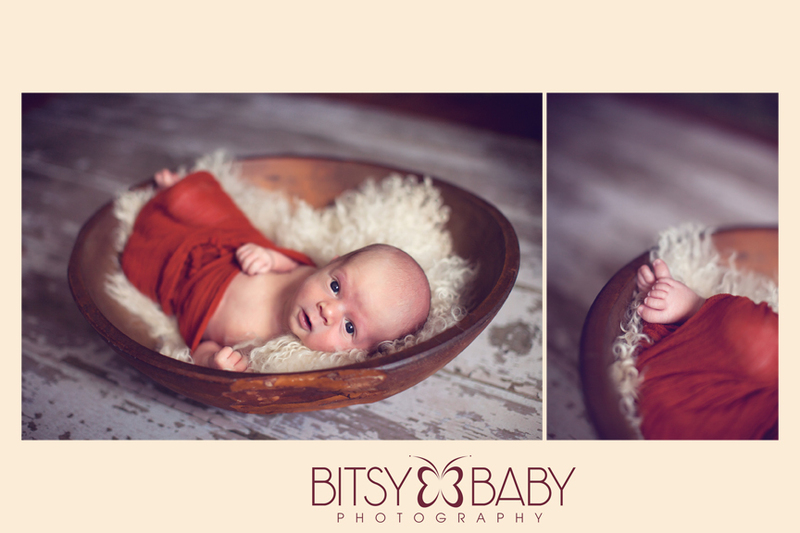 There are photographers recently who are posing babies in glass vases; bizarre things like this are not taught at either workshop. Safety is stressed first and foremost. You will not get hands-on posing experience at either of these group workshops, the teachers do all the posing and handling. 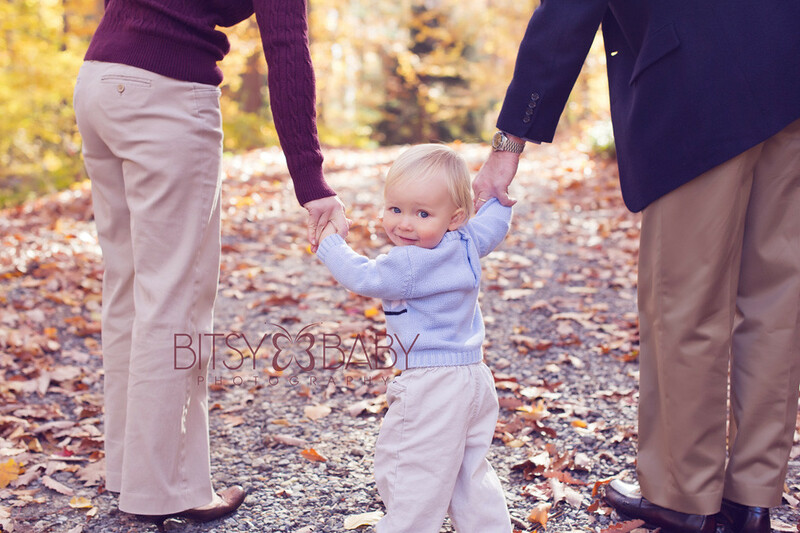 On one side this is great, you get to achieve beautiful perfect images without all the typical work that goes into a newborn session. However, you will need to take all you see to your studio and practice, practice, practice in order to duplicate them for your clients. It always looks easy to watch an experienced established photographer do what they have been doing for years, it might seem effortless but these girls worked extremely hard to achieve the poses and set-ups they shared with us. When I returned to my studio, even with my assistant, there were poses that took us several sessions to achieve, some we are still working on, and there are some I just prefer not to adopt into my portfolio on a regular basis. Just give yourself time to grow and perfect what you learn after the workshop once you are back home. 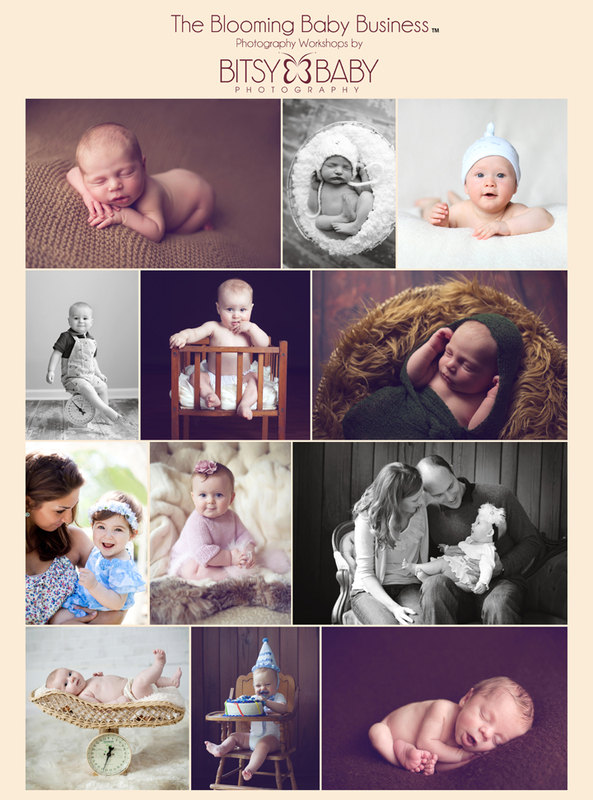 You are of course allowed to use the images in your portfolio you obtain at both workshops but if you can not duplicate the posing of the babies it would be wise to get some of the aforementioned practice before using the images to show potential clients. Your clients will expect to get what you show them on your website. One bonus for Baby as Art, we were able to photograph a set-up outside. It was awesome to see the smooth transition from an indoor set-up to an outdoor set. Another note to remember is these girls work as a team, everything you will see demonstrated at these workshops utilizes the help of at least two professional photographers. If you don't already have a session assistant you will certainly see the benefit of having one if you attend either workshop. 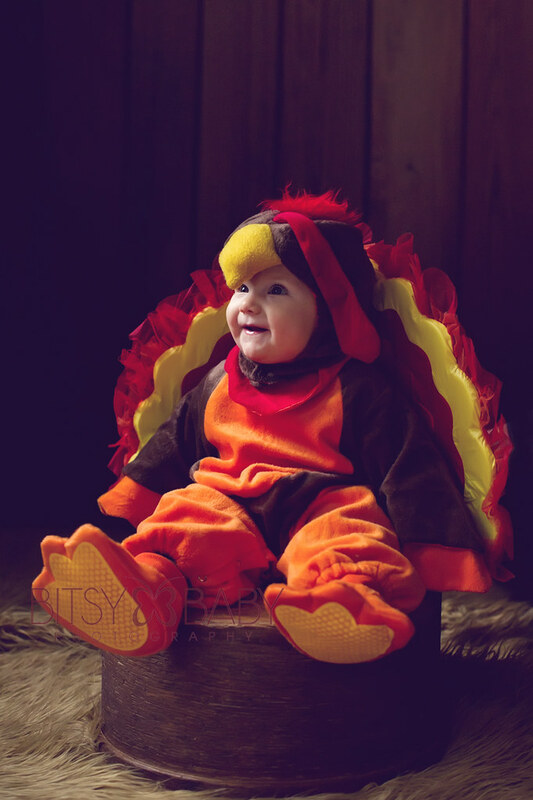 I am thankful to have had an assistant in my studio for a year and a half now. A bonus at Newborn Dreamland was we also met Joanna with JD Vintage Props there and she had blankets and newborn baby wraps for sale; these baby wraps are AWESOME by the way once you know how to properly use them =) Attendees had the option to take home some of the same sets we photographed at the workshop. Outdoor images taken at the Baby as Art Workshop. 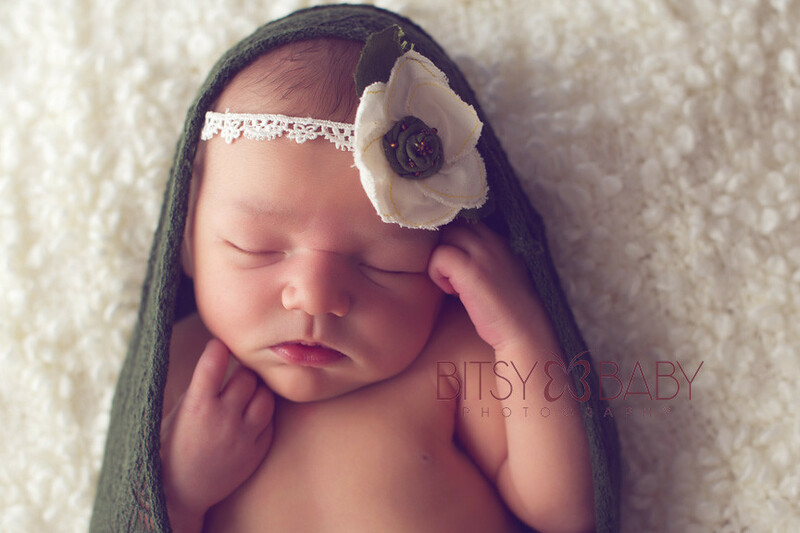 Soothing: If anyone has had a newborn photography session you know soothing and calming the baby is of the utmost importance. 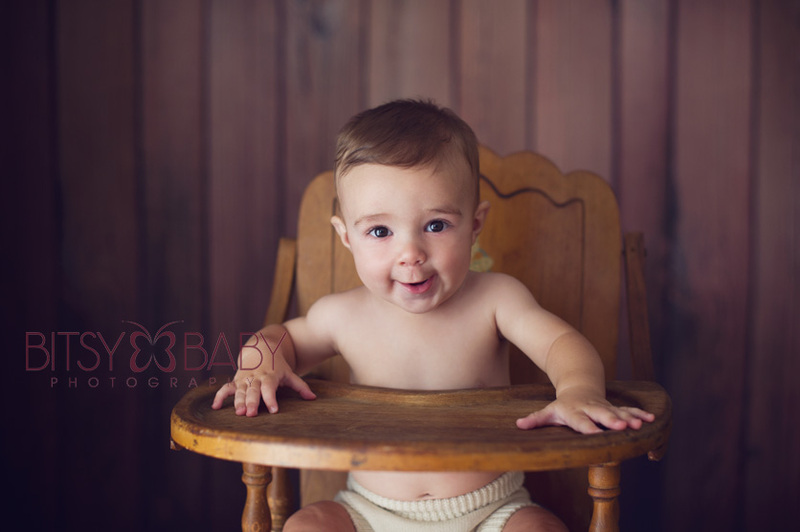 A crying unhappy baby will not make for a successful session. 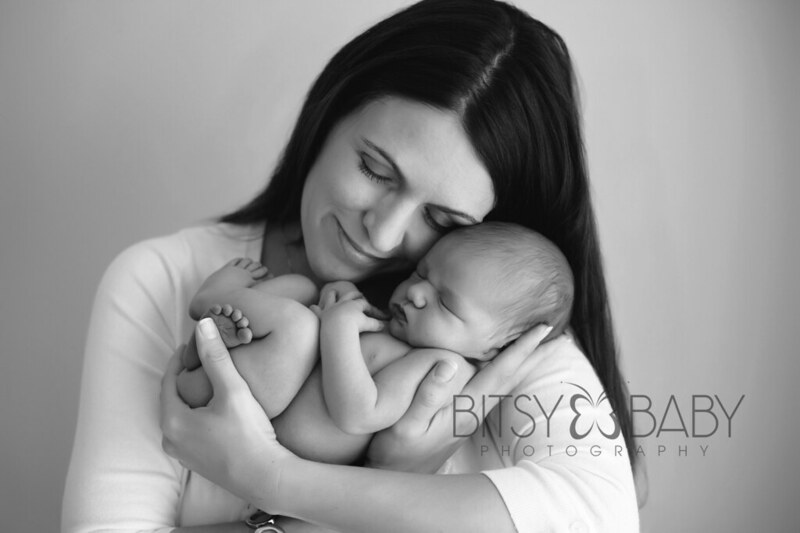 Carrie and Brittany related some posing with promoting a more sleepy baby and their sessions did flow so nicely as a result. Maybe a coincidence but the babies at Baby as Art needed less troubleshooting and soothing than the babies at Newborn Dreamland. Tracy and Kelley did use quite a few soothing techniques with the babies and gave some helpful prep tips to share with the baby's parents prior to the session. The babies at the workshop with Tracy and Kelley of Newborn Dreamland were a little older than those in California as well which may contribute to not being as sleepy. We definitely witnessed a good amount of soothing and calming with the babies in Omaha. Be sure to watch closely if you need help in this area. 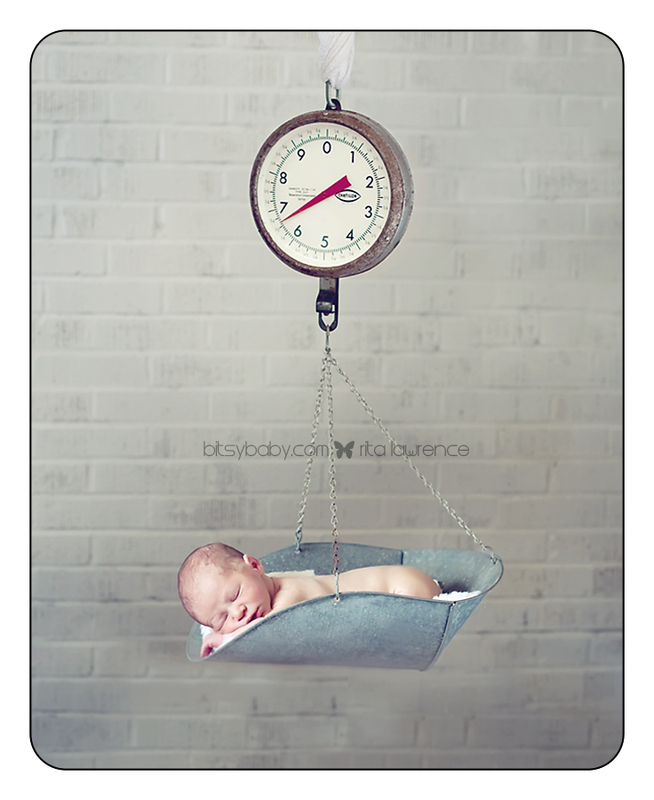 From experience I know there are many variables to consider when you are working toward a soothed baby at a newborn session; properly prepping the parents, temperature of studio, posing, patience and confidence of photographer and assistant, parent's mood and energy in the room, age of baby, weight of baby, baby's hunger, baby's soothing preferences - some really do prefer different soothing methods so it's best to know as many as possible in my opinion. 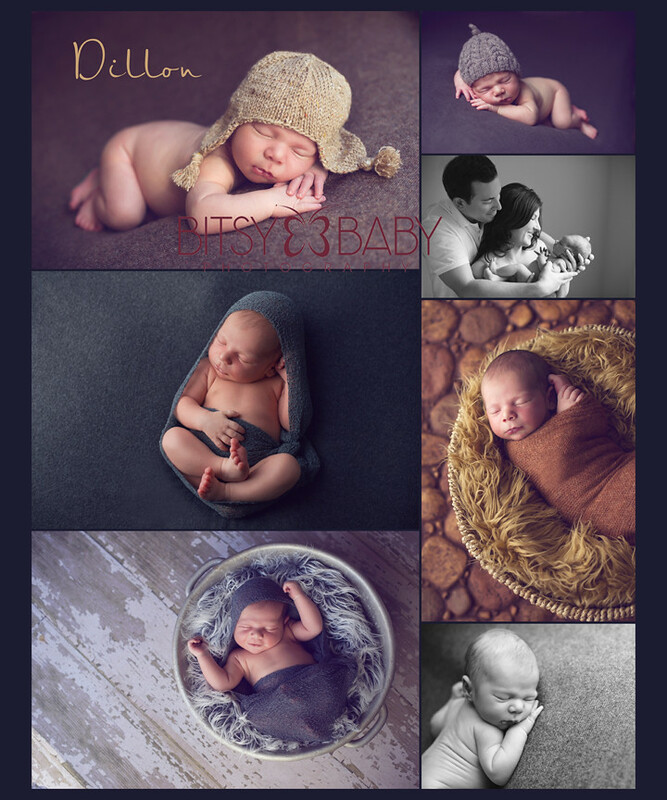 I saw great examples of these details in action at both workshops and though it was easy to see each baby is unique with preferences and temperaments that differ, when all of the important variables are in place every baby posed perfectly. Technical: Both workshops included information on camera technique and how to see and use natural light. Neither work with artificial or studio light at all. 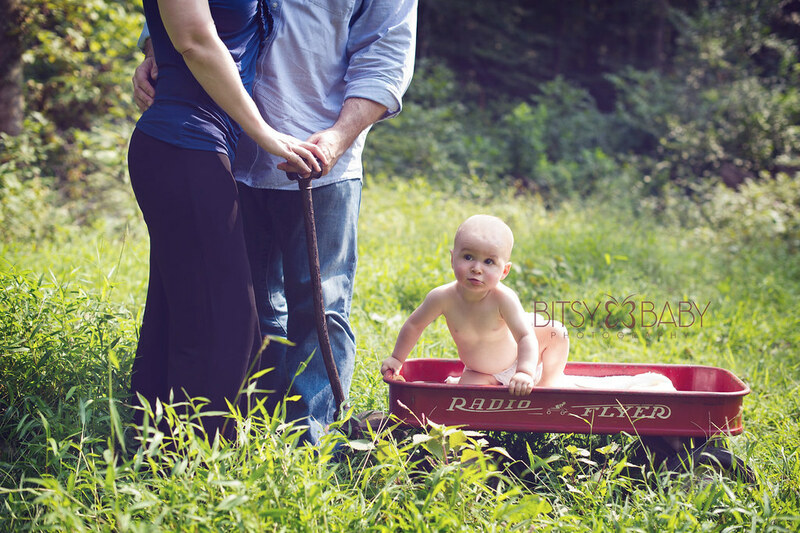 If you are a true beginner, still shooting in Auto you may not be ready for something like this, just my opinion. I was even told at Newborn Dreamland that, to their disbelief, some photographers leave and still display crappy photos, yikes. Processing: At both workshops we were able to see them processing images in Photoshop and were provided the details they use when working on their photos to achieve their "look" in color and black and white. We were provided screenshots at Baby as Art of their process and they let us know what actions they like. 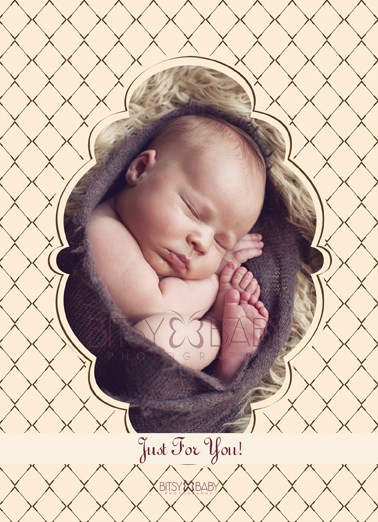 We were emailed screenshots and Kelley Ryden's Photoshop actions used by Newborn Dreamland which she also has available for sale on her website. The important thing to remember with processing I learned many years ago is you need to have a decently good photo straight out of your camera before any processing can enhance it and this may be why most of these workshops deal with the actual posing and photography and only a small portion of the day is spent on editing. Processing style can also be a matter of taste, you likely will need to experiment around and find what you like or just go the natural route and do not use much processing. Lunch: OK, call me pregnant but food is on my mind =) Pizza and salad was served at Baby as Art. Jason's Deli and other snacks like chips and chocolate were available at Newborn Dreamland -- both satisfying :) Lunch is a great time to get to know the other attendees. 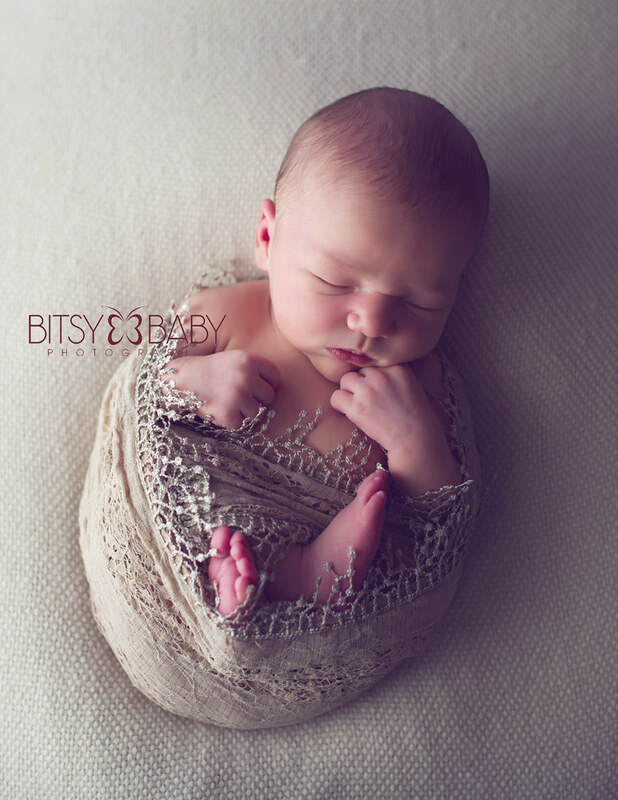 Materials: Baby as Art provided their newborn posing trademarked NEST to each attendee. They also gave each of us a printed softcover book filled with all the details they taught as well as additional instruction and sample photos for most poses they achieve. 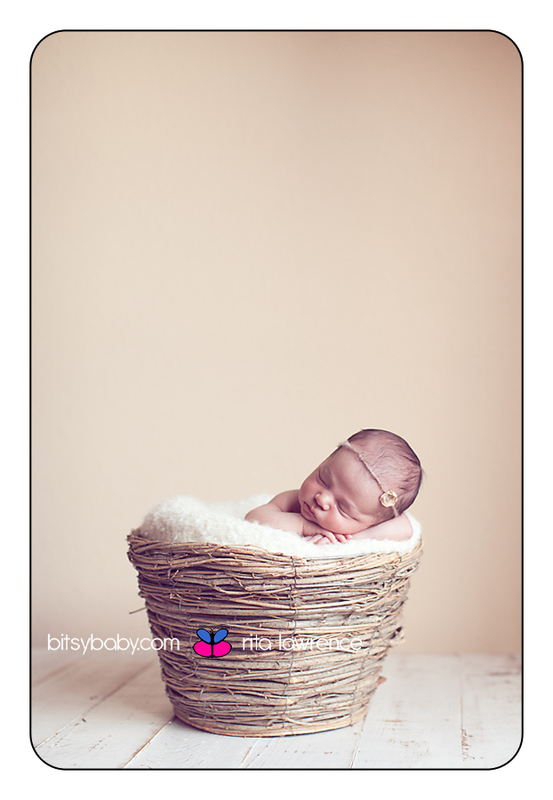 Newborn Dreamland did not provide any material to take home but they did email us a recap and some tips and info they send to clients. Both teams provided the vendors they prefer for the blankets, wraps, hats, etc. 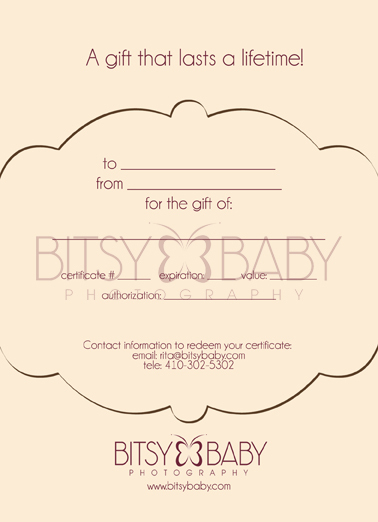 Attendees: Baby as Art prohibits attendees that are within their immediate area from attending their workshops. 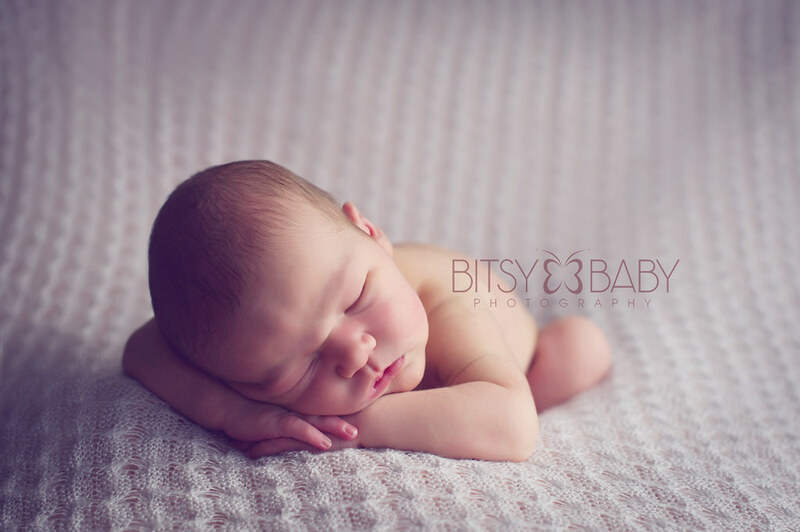 Newborn Dreamland opens their workshops to any photographer even those in the same area. 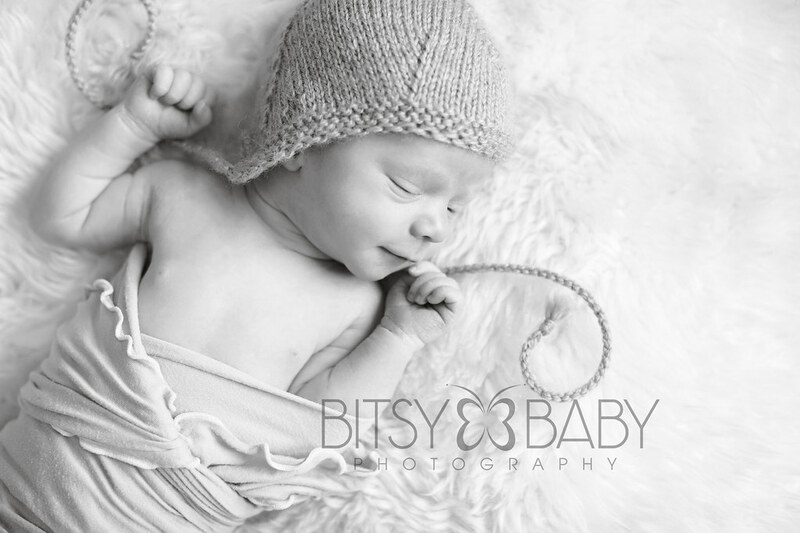 Based on my knowledge prior to both workshops, I would say I gained more insight at Baby as Art. 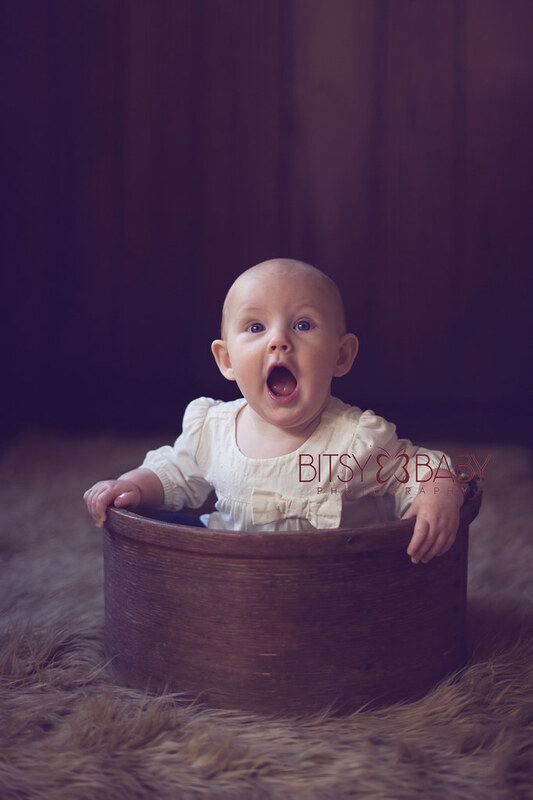 Brittany and Carrie were patient and professional with the attendees throughout the workshop; babies can be challenging and I know teaching takes the utmost patience and energy. 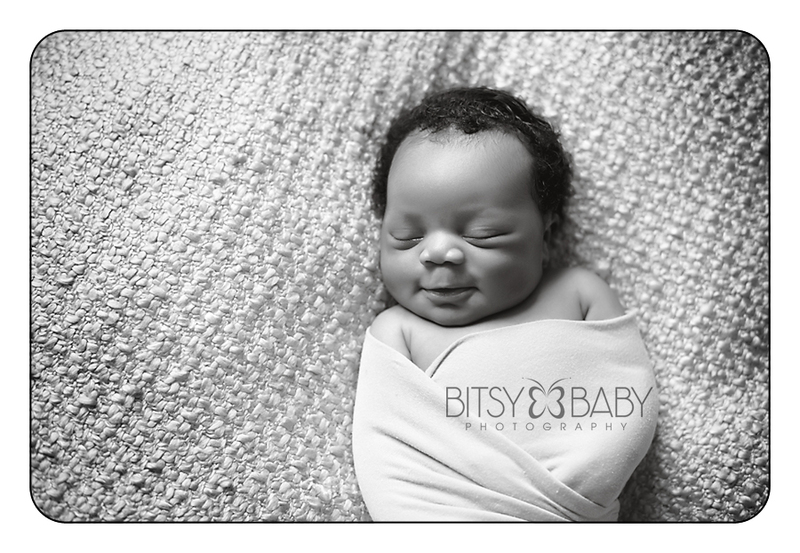 I attended Newborn Dreamland a few months later and I picked up some great tips and images here as well--see below. Both workshops included such a great amount of inspiration and in person demonstration, it is nearly impossible to say if one was actually better than the other. I respect both of these photography teams for their willingness to share their years of expertise to help other photographers grow in their art. So think about who inspires you and who's work captivates you, then save or put it on your credit card and go! Education such as this is invaluable; wait on buying props, actions, and hats and invest in your art and business skills. 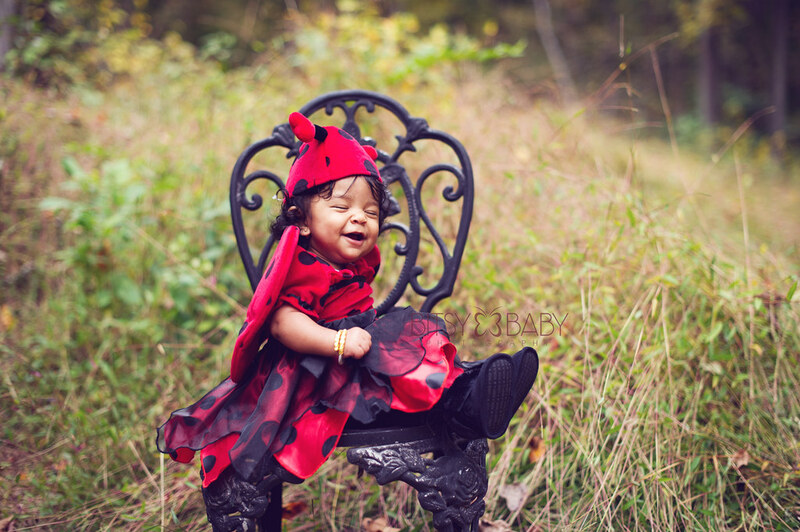 About the Author/Artist: Rita Lawrence owns and operates a baby photography business, Bitsy Baby Photography, LLC and has become known for her Blooming Baby Bundle, a first year package capturing babies from pregnancy to one year. 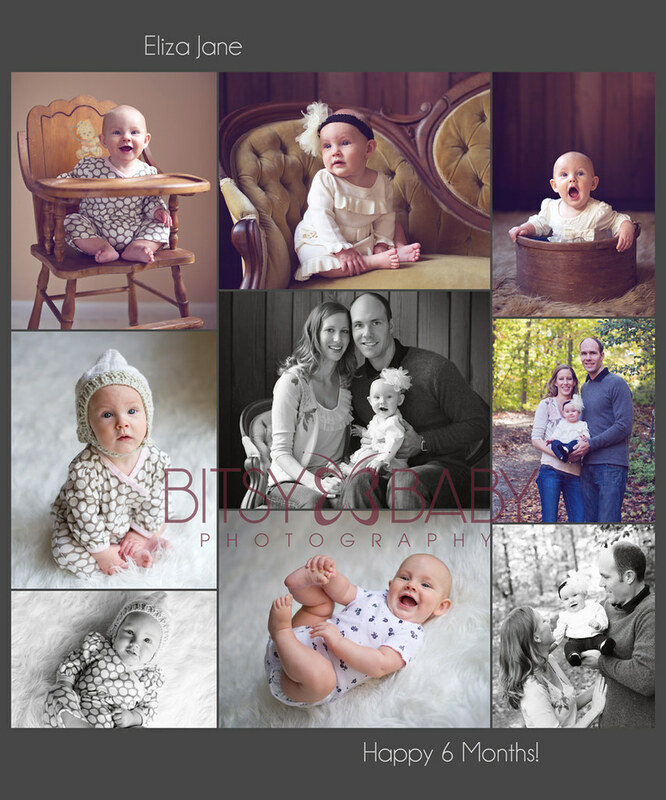 Though she is skilled and knowledgeable in the newborn stage and much of her work now is with newborns her hands-on baby photography workshops focus on the entire baby’s first year to ensure a successful business with repeat clients. Statements made in this post are an opinion and from the personal experience of Rita. Any questions regarding this post can be sent directly to Rita through her website contact form here.